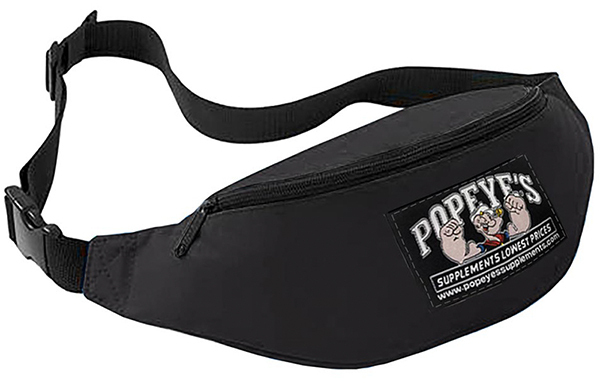 This hip pouch is complete with a woven Popeye's Supplements patch. Great for events, hikes and brings convenience to your hips! 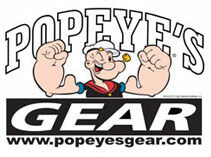 Carry your keys, gym membership or any accessory needed day to day!